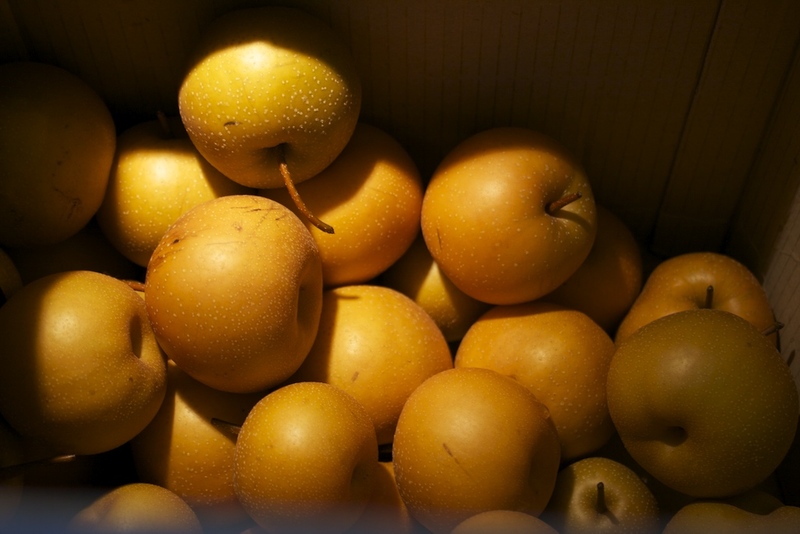 Have you ever tried an Asian pear? Also known as an apple-pear? 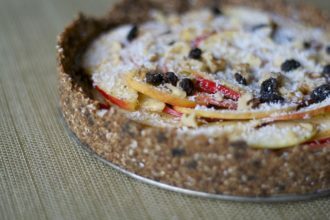 I think they are so tasty and a perfect cross of apple and pear flavour, with a nice little crunch to them. My dad’s friend gave us a huuuge box of these guys, perfect for juicing. 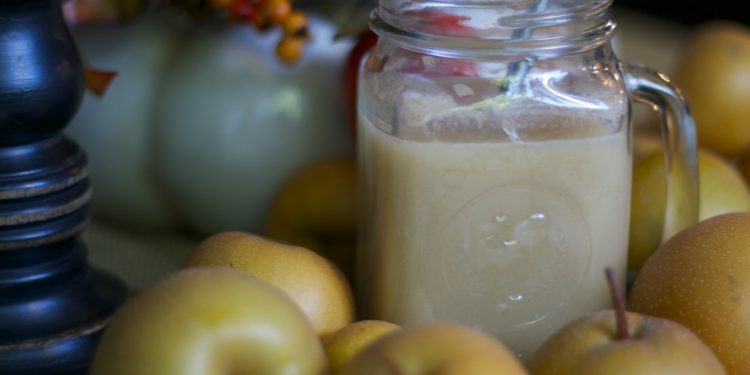 This juice is perfect for Fall and it could also help kick the nasty cold I seem to have right now. These asian pears are high in fibre, potassium, and Vitamin C. Combined with detoxifying lemon and soothing ginger to help the tummy and throat + nose congestion, I think I have a winning combination in this juice. I juiced a ton of each ingredient into separate containers so I can mix this juice up whenever I feel like over the next day or two. You could do the same thing if you have a very high-quality juicer, or blend them all at once into a big container, or just juice a cup of juice at a time. 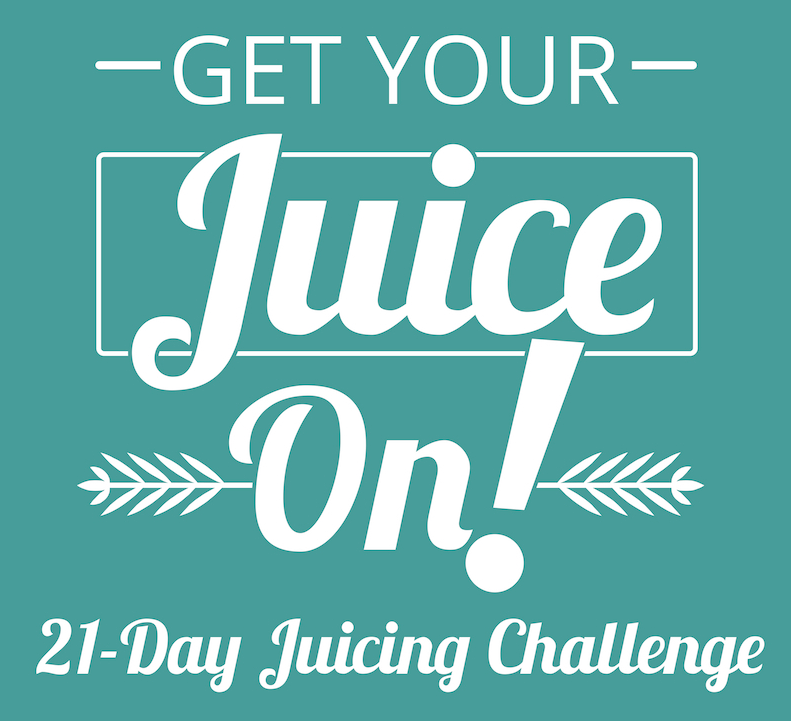 Have you heard I’ve joined up with Alison Smith for a 21 day juice challenge? No, this isn’t a fast or cleanse, but the opportunity to incorporate at least one juice a day into your diet from October 12th- Nov 1st. I would love for you to join in as well, and you can find all the information HERE. I will be posting juice recipes frequently to help you out along the way! Follow Koko’s Kitchen on Facebook for updates, or @KokoBrill on Instagram to keep the juices comin’! Let’s hashtag #GetYourJuiceOn to share our recipes! 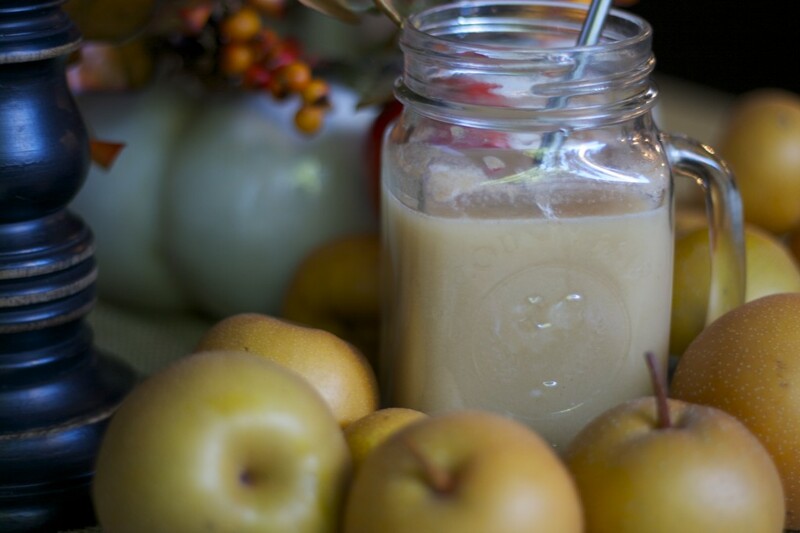 A raw fresh pressed juice recipe, perfect for Fall or kicking that cold! This will produce about 2 cups of juice. Juice ingredients and combine. Enjoy!